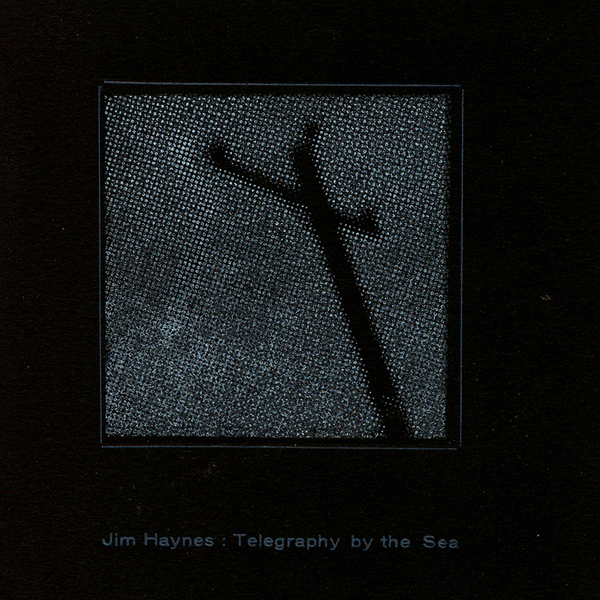 The ever quotable Helen Scarsdale Agency bill this 2006 Jim Haynes album as "a breathtaking album of mangled field recordings and droning techniques perched at the allegorical intersection of electromagnetic landscapes and meteorological phenomena." The San Francisco-based artist (and Wire magazine contributor) spent four years amassing the source material for this album, and further years on top of those actually constructing and mixing this hour-long work. The end result is a patiently evolving progression of auditory atmospheres and strangely corroded natural environments. The implicit discord and rumbling, droney character that loiters around in the background of the piece might prompt some to brand Telegraphy By The Sea as a foray into dark-ambient soundscaping, but there's an abstract neutrality to this work that defies any such classification. More great material from the Helen Scarsdale imprint.